Binoculars, books and scopes have long been the essential birding tools. And now, there’s BirdsEye, the indispensable app that gives you the inside scoop about which birds are being seen and where, in real time. BirdsEye offers regional bird libraries that give you access to all of the world’s birds. BirdsEye Costa Rica is a comprehensive library of the birds in Costa Rica, and includes images for 835 species and text for 853 species. BirdsEye Costa Rica is a simple but powerful tool for birders. It is simple, easy and fast to use so you can spend your time seeing birds! 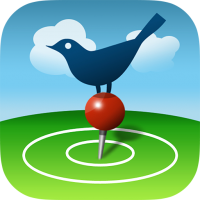 Find the birds you need! See which birds that have been seen recently, but which are not on your list! BirdsEye Cost Rica works best with an internet connection. You can also use it in the field by downloading text and images for use offline. 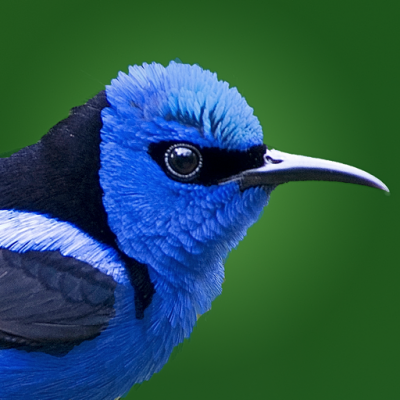 BirdsEye Costa Rica is a regional library of the birds of Costa Rica that is accessed through the BirdEye Bird Finding Guide available as a free download from iTunes or the Google Play store. For more information please see Accessing your Regional Version of BirdsEye. You can download included images to your phone for offline use and remove it to free up space as often as you wish. You can access this package on your iPhone, iPod Touch, iPad, and Android so long as they are all registered to your BirdsEye account. To download all of the content for offline use, just go back to the package detail page and tap the download button. Enjoy! You can also access the birds of Mexico and Central Americas through a monthly or annual subscription to BirdsEye Mexico, Central America Membership. Purchasing this package gives you access to a list of birds for the selected region. It also gives you access to all of the user-contributed BirdsEye images as well as text written by regional experts. For all the birds on the list, you will also have access to eBird sighting information.